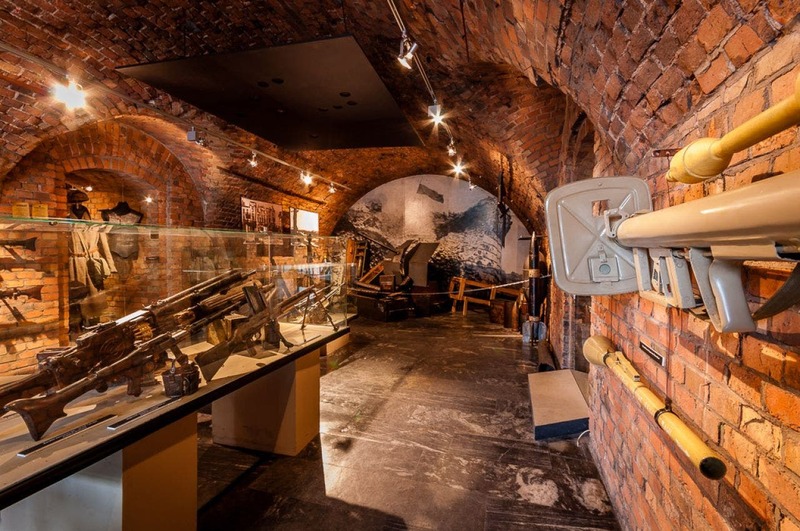 In the museum you can see different types of Soviet and German armament. 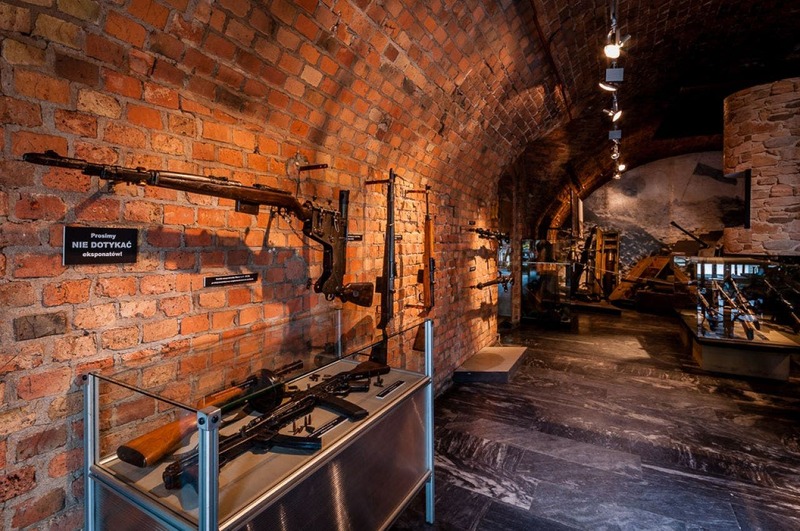 For instance: 7.62 mm automatic rifles such as Mauser and Walther, artillery ammunition as well as a collection of weapons and ammunition collected in the Citadel during the construction of the Park. 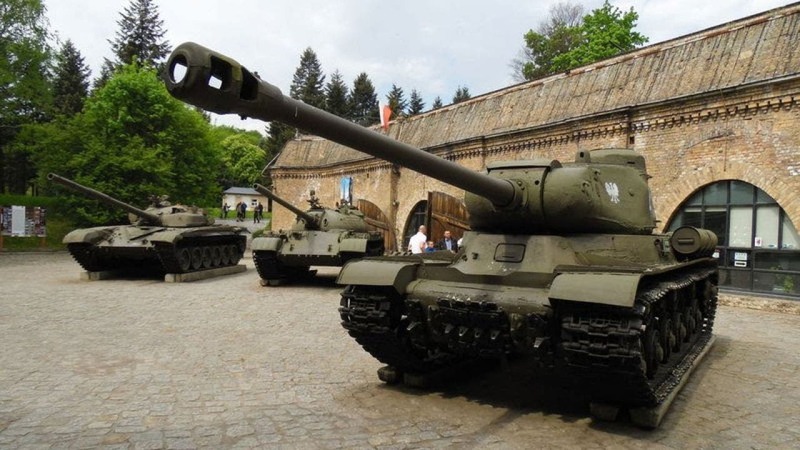 However, the most famous attraction of the facility is an open air park with military equipment. 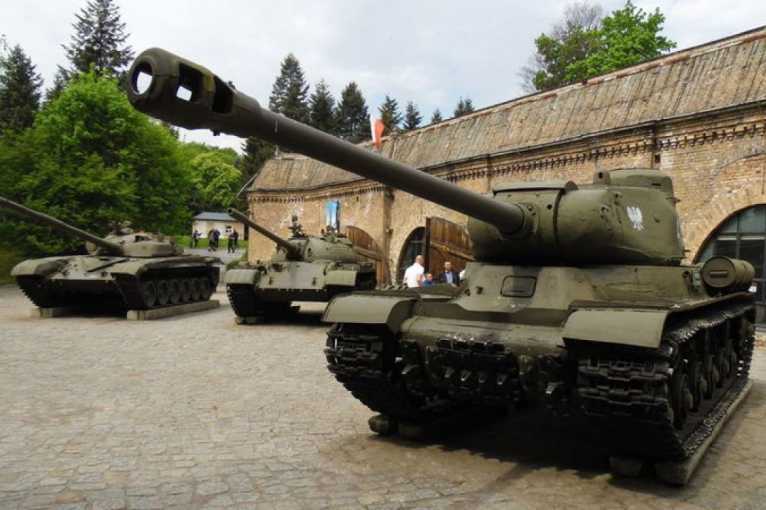 The exhibition consists of dozen of copies of the military vehicles, several aircrafts and helicopters from the post-war period and a variety of guns and mortars.